What garage door sensors do ?! Modern-day garage doors come with different safety features, one of which is the photo eye sensor that prevents the door from shutting on people and pets. 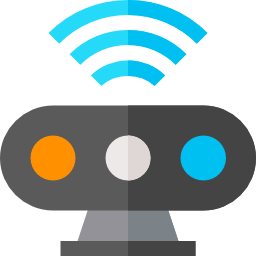 The sensor is located just a few inches above the floor on either side of the door and transmits a low-voltage beam when the garage door gets activated. 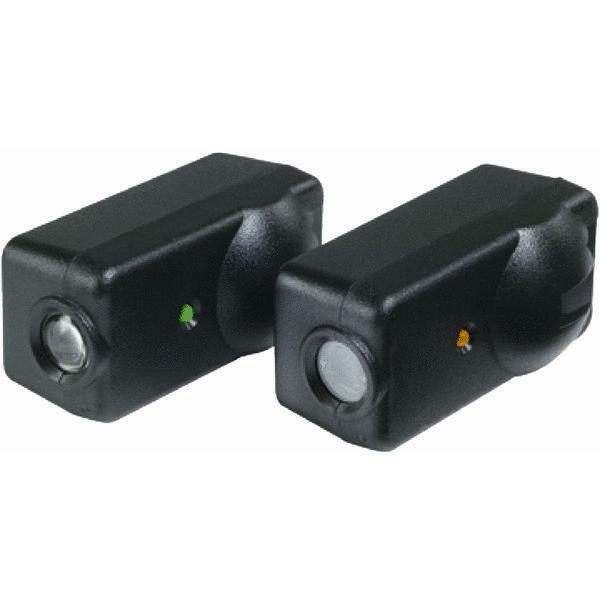 Just like any other components of a garage door, these sensors are also prone to damages and malfunctioning. It is not always possible to navigate the technicalities all on your own. In such situations, you need the assistance of professional companies like Calgary Garage Door, which can help you with garage door sensors repair with the utmost professionalism. The lights on the sensors are blinking. Your garage door gives poor responses by going up but not coming down. Your door doesn’t close once it's opened and keeps moving up and down. THE EASY TEST: If your garage door sensors are clean, it could be the alignment or the wiring. Cleaning: It’s common for debris and dust to accumulate on your garage door sensors, preventing the light beam from performing its function. We will undertake an extensive cleaning process using advanced tools to free your sensors of such contaminants. Re-wiring: If cleaning doesn’t work, we will inspect deeper to find out the real cause. If the defect is electrical, we will undertake a complete rewiring process to align the sensors with each other. Whether it’s a loose connection or a faulty wire, we can fix it for you. 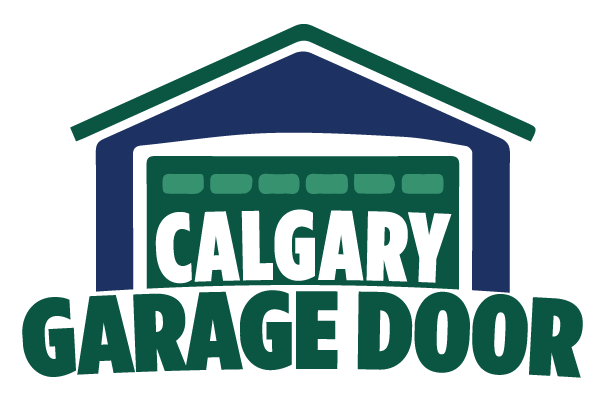 At Calgary Garage Door, we are highly committed to providing the best customer service to our clients. Whenever you have to go for garage door sensors repair, you should get in touch with our experts. They are available 24x7 to help you.